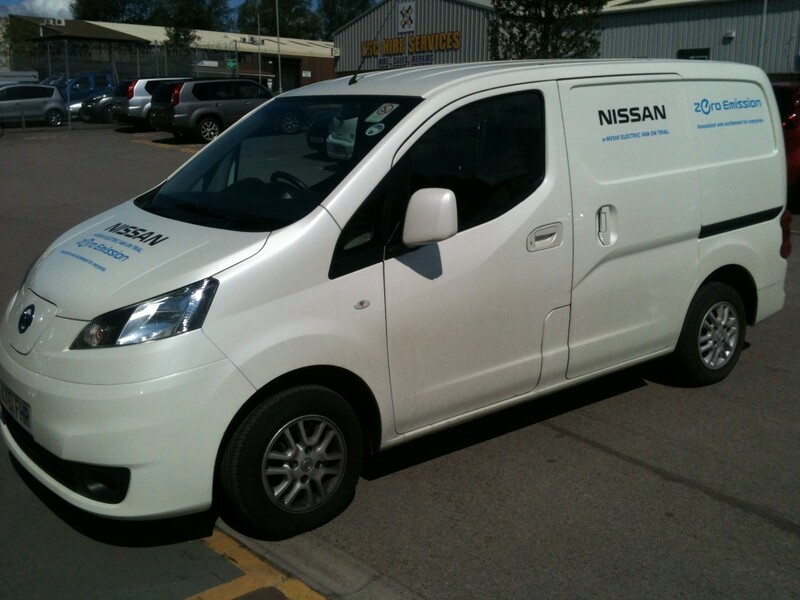 Nissan Electric Vehicle Dealers FJ Chalke are very excited to be showing a prototype of the e-nv200 at the Gillingham and Shaftesbury Show in Dorset tomorrow on Wednesday 21st August 2013. This is Nissan’s first 100% electric van and it will be there alongside the British built Nissan LEAF. Come along to the FJ Chalke stand and have a chat with myself and Shane and have a look at the e-nv200 which is due to be launched early in 2014.